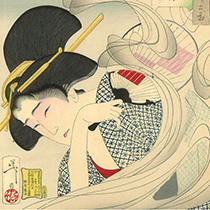 Click the icons to read each article. 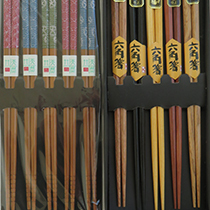 How burning aromatic materials has developed into different styles and types in Japan, India and Tibet. 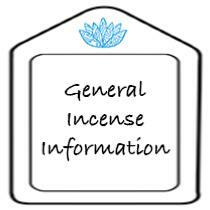 Includes information on base materials used in Incense sticks. 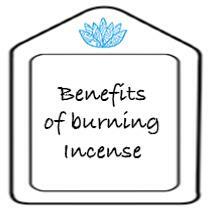 14 reasons to burn Incense and the associated benefits. 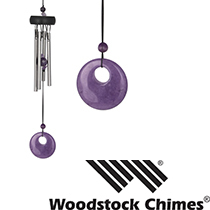 Including Stress & Anxiety reduction, to aid sleep and enhance focus and concentration. 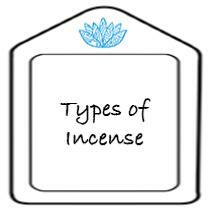 An introduction into the various types of Incense available, including sticks, cones and coils. 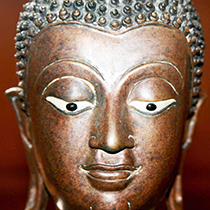 Plus mention of their Religious, aesthetic and practical use. 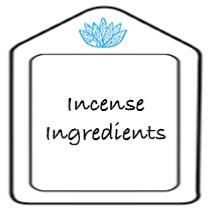 Ingredients from many natural sources including tree bark, resin & roots, aromatic plants, herbs, plus flowers and seeds. 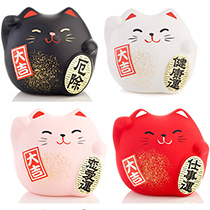 It's a long list! 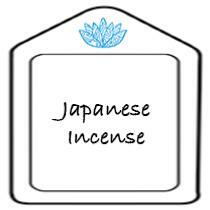 An introduction to Japanese Incense and 10 attributes or the 'Virtues of Koh' - which they place upon Incense and its importance in everyday use. 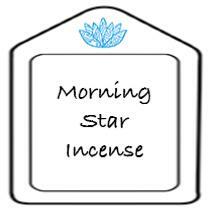 Created during the 1960s in Japan by Nippon Kodo, Morning Star incense is loved not only by the Japanese but by people all over the world. 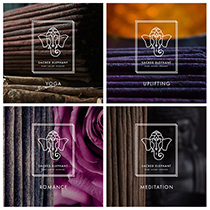 Detailed information about Indian Masala type Incense sticks. 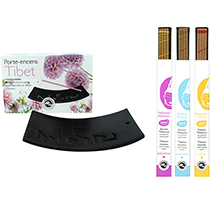 We sell only the highest quality Indian sticks from genuine suppliers such as Pure Incense. 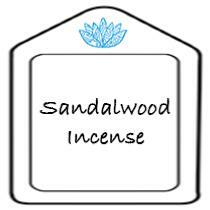 Sandalwood oil is used as the singular ingredient in Incense and as the base for many blends. 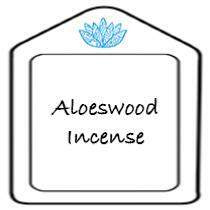 Producing mild, warm and woody aromas - ideal for meditation. 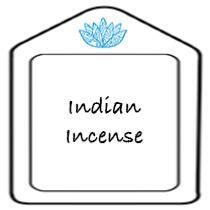 Highly valued Incense ingredients for thousands of years and in many cultures/countries. 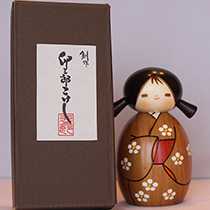 Known for its deep, dark and sensual fragrance. 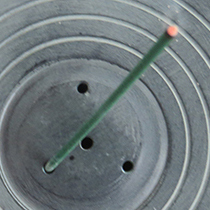 An alternative format to Incense Sticks and Cones. Using a diffuser heated by a Tea Light candle, the aromatic bricks are heated to diffuse their fragrance into a room.